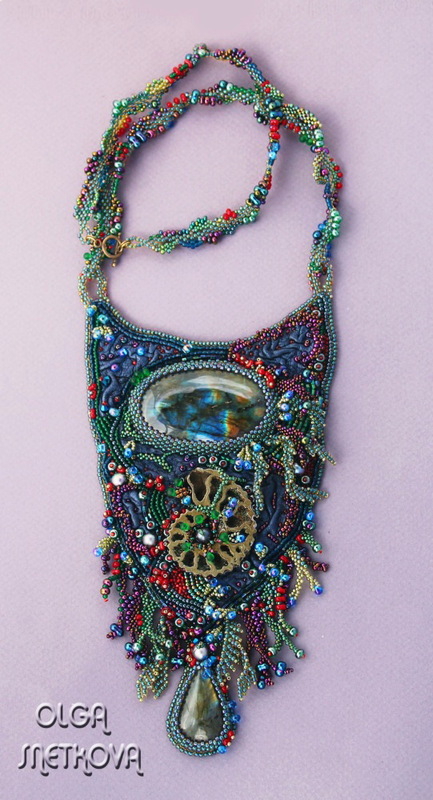 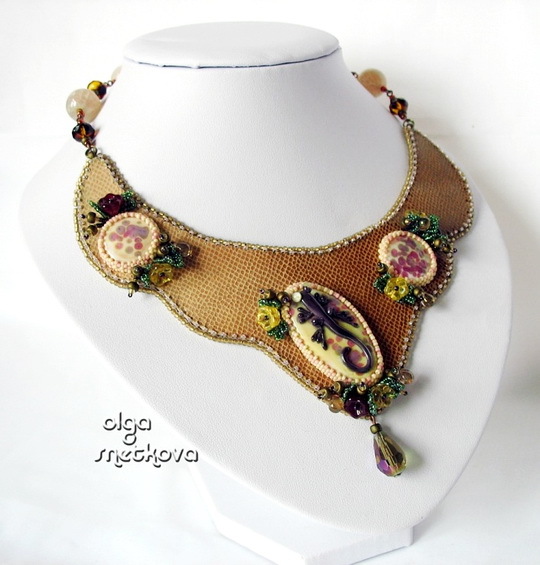 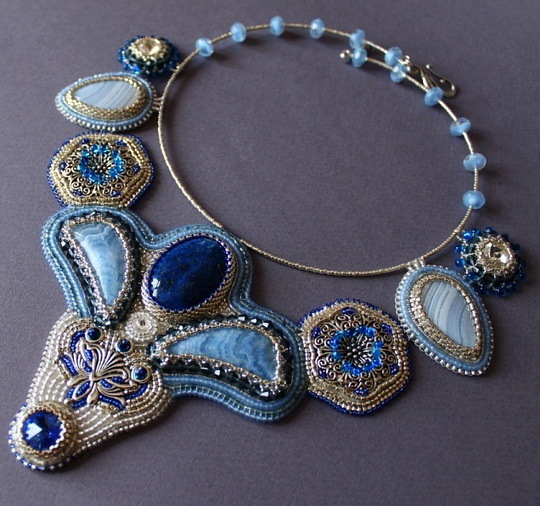 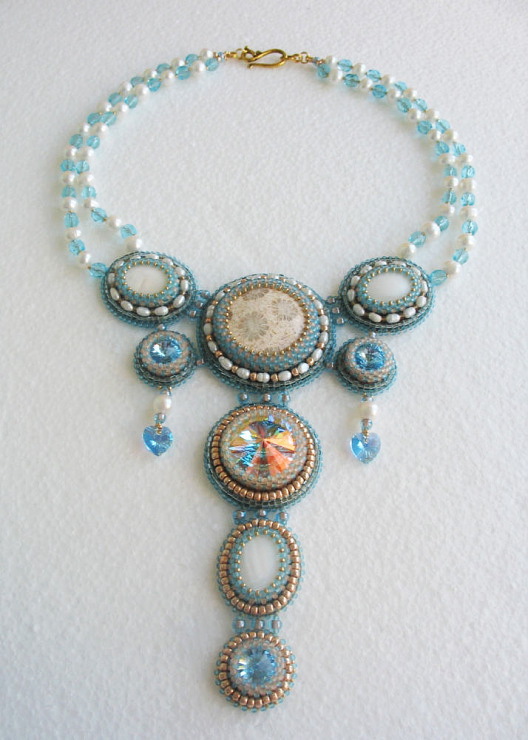 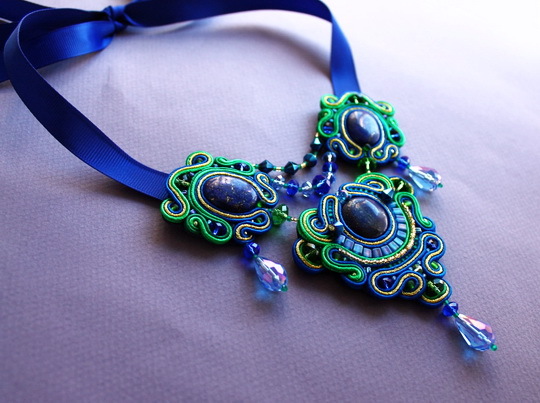 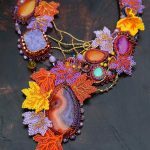 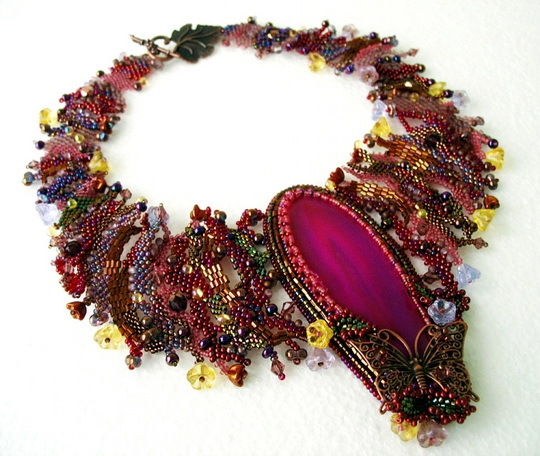 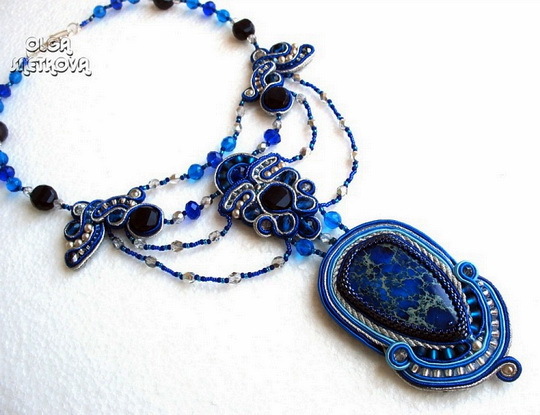 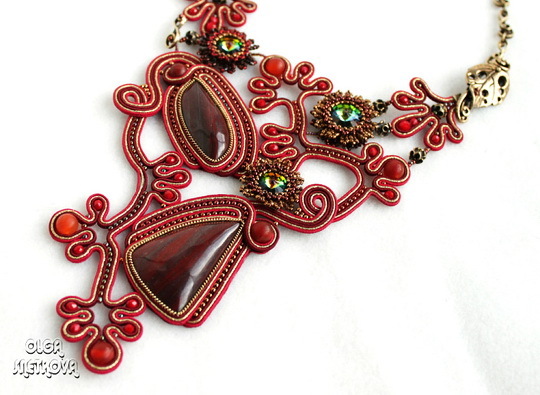 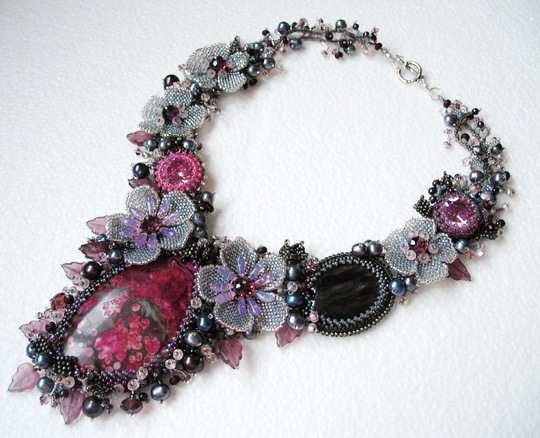 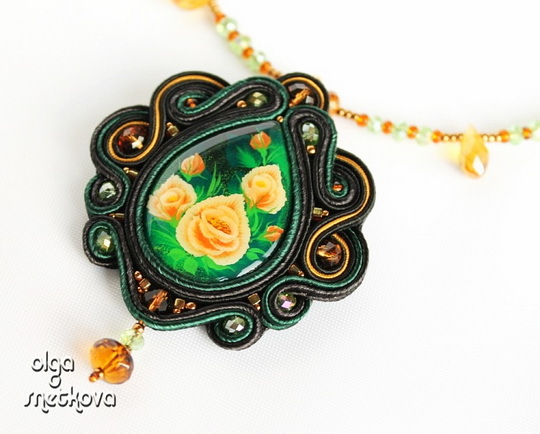 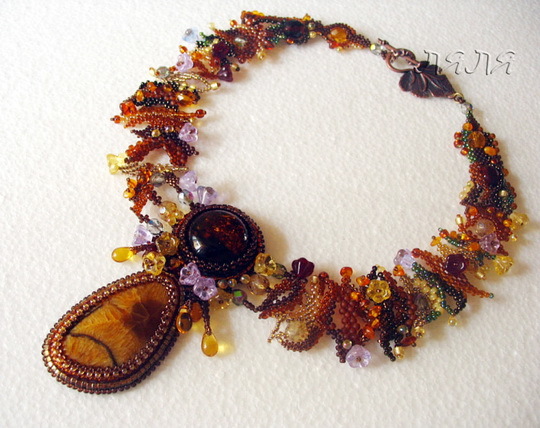 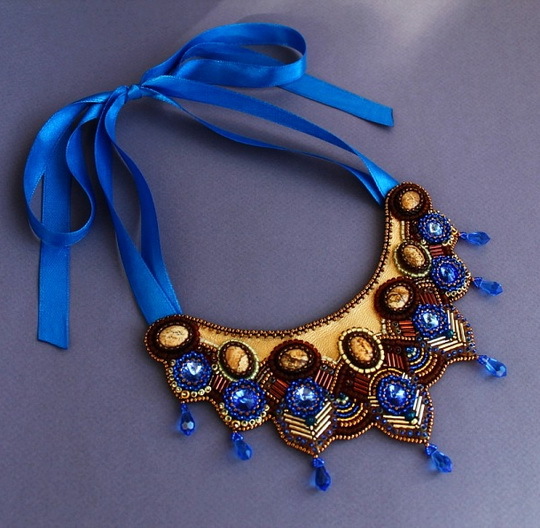 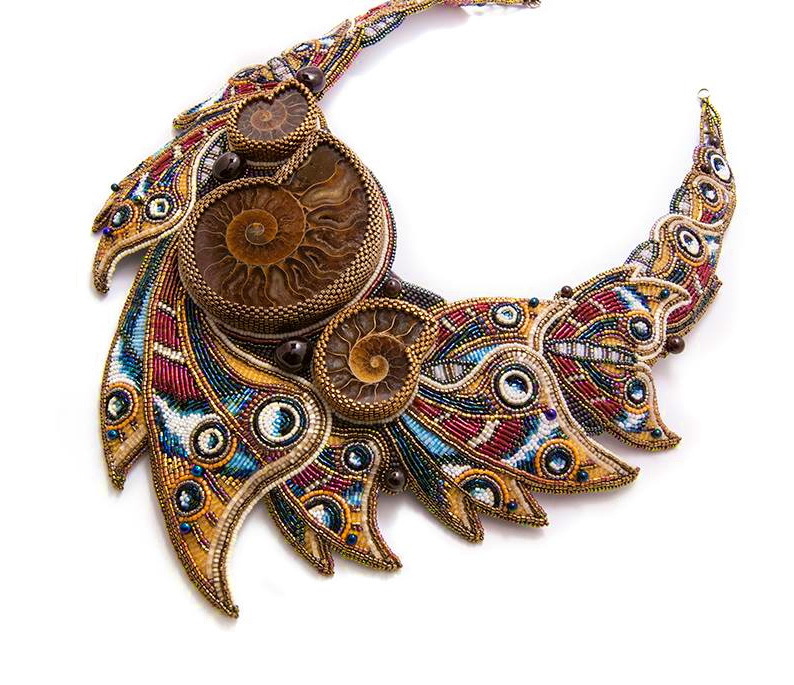 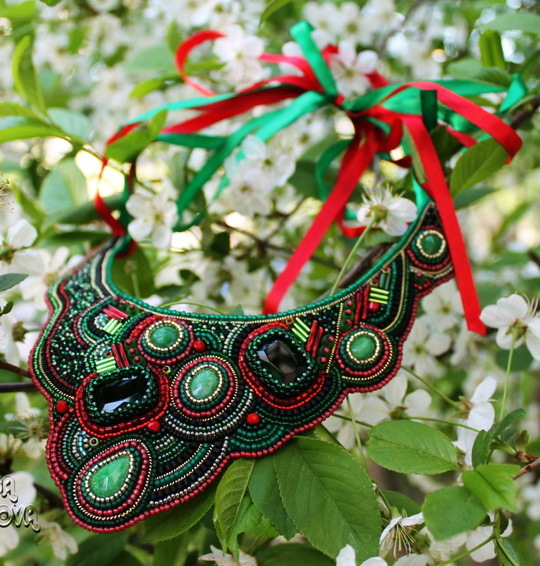 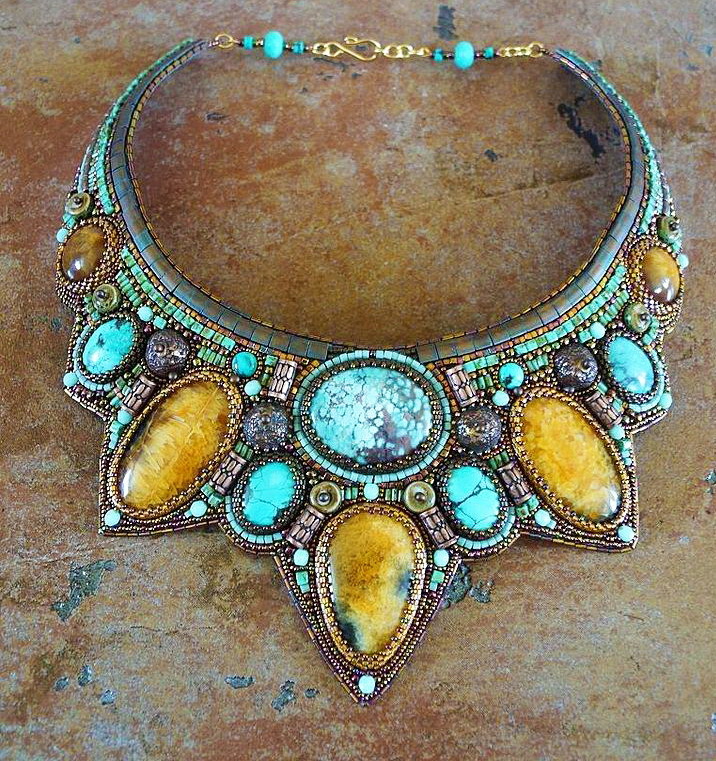 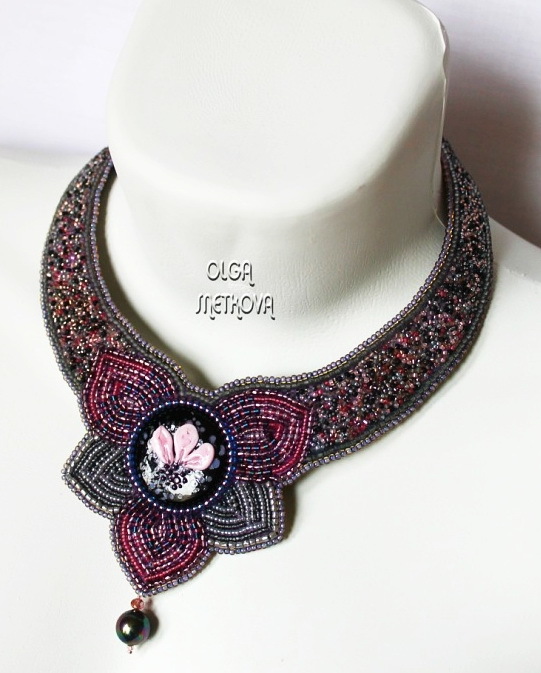 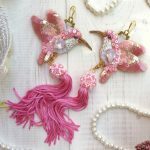 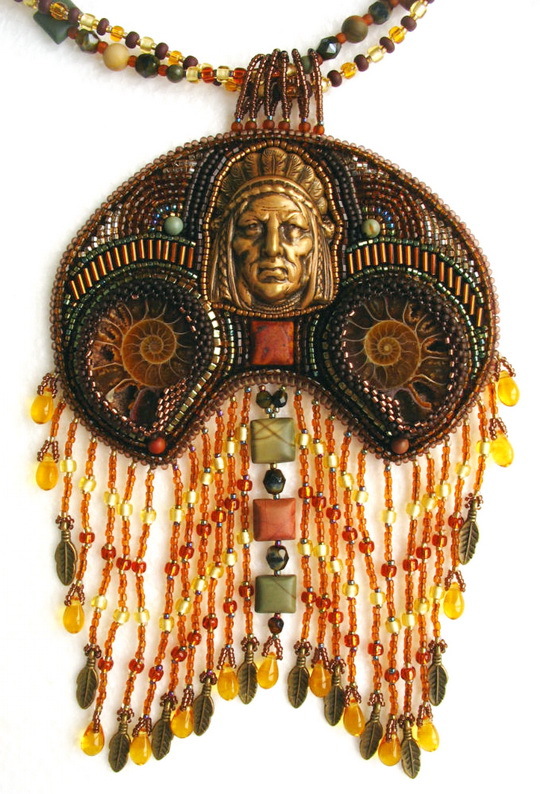 Olga Snetkova is a russian beadwork artist. 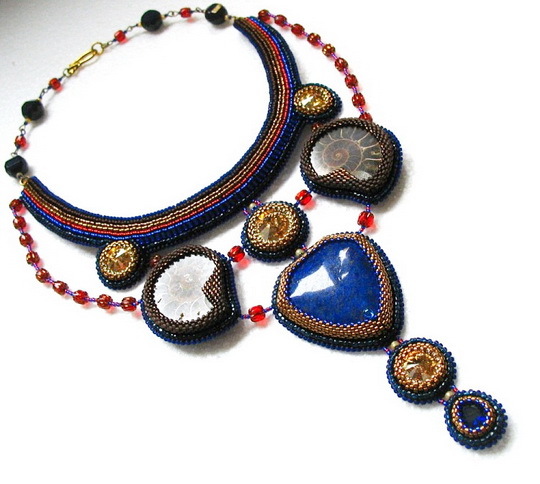 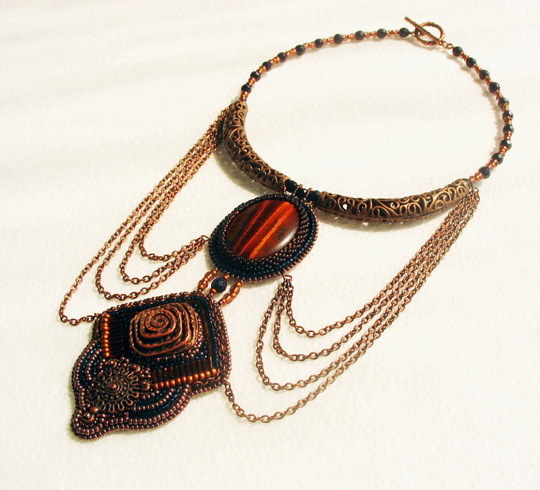 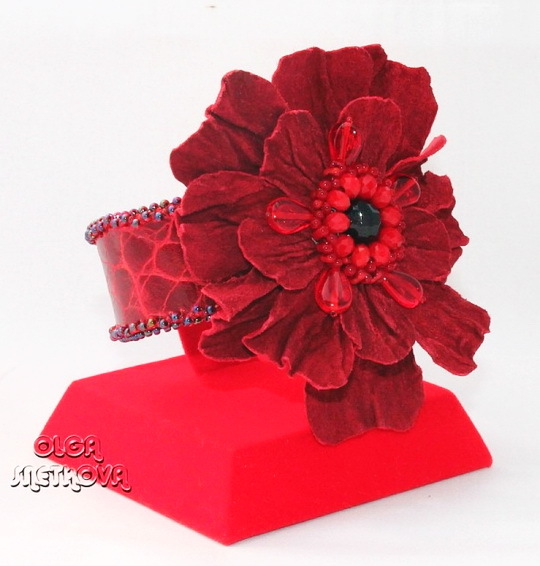 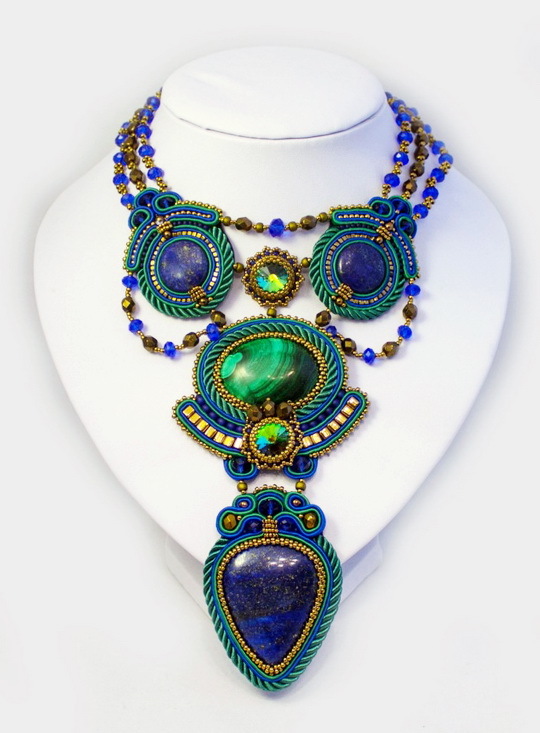 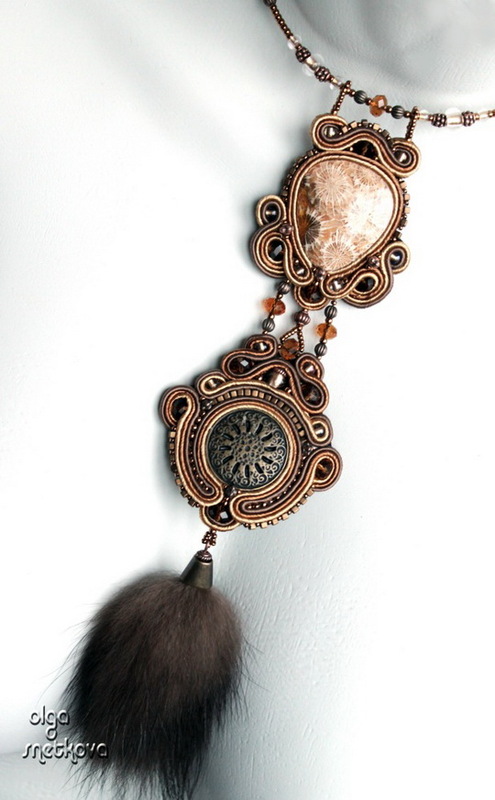 She makes beautiful beaded jewelry in different technics such as soutach, bead embroidery, bead weaving and stringing. 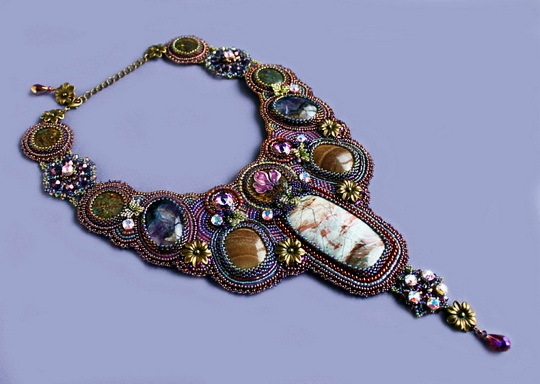 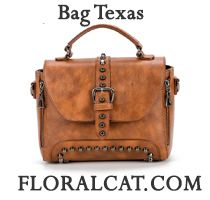 Every piece is original and unique.